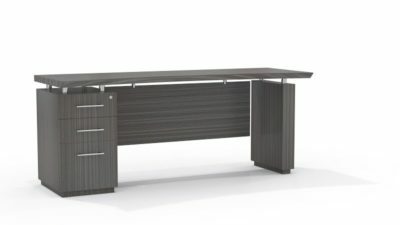 Searching for a reconditioned Hon bookcase? 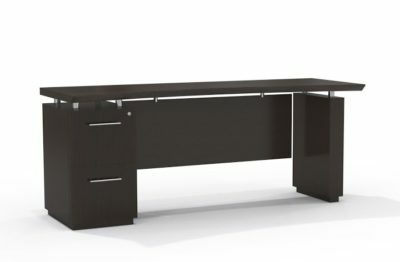 Office Liquidation has a huge selection of mahogany bookcase on display in our huge Orlando office furniture warehouse. 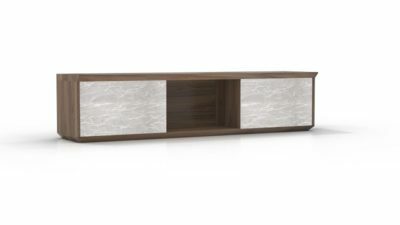 You will find the best quality on decommissioned Hon bookcase. We are Orlando’s reconditioned bookcase source. 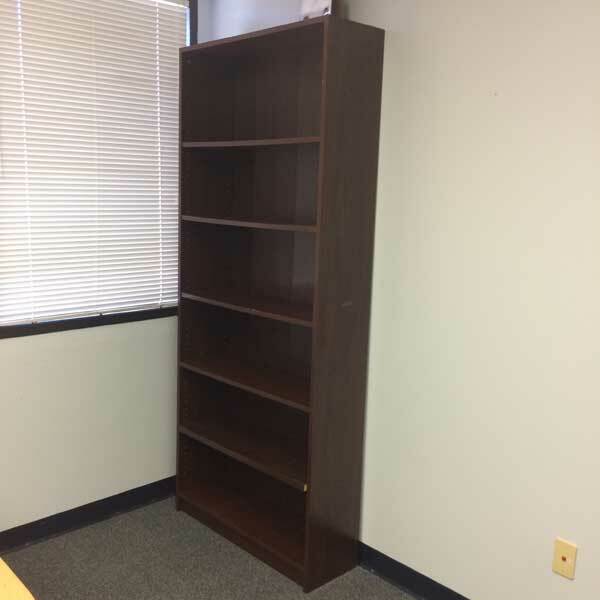 Purchase used Mahogany bookcase by Hon at Office Liquidation in Orlando. This is a 7ft bookshelf from Hon that is finished in mahogany and has six shelves.